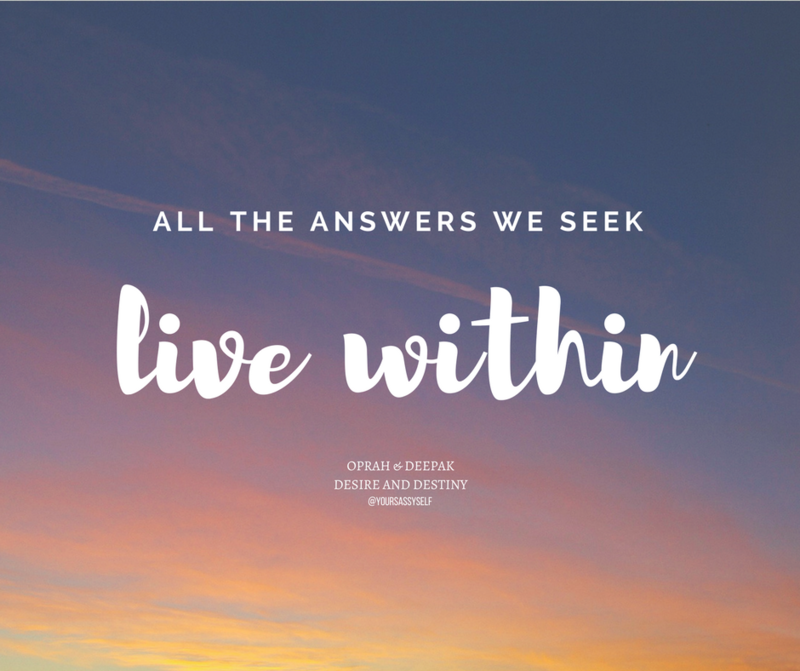 Week 1 of Oprah & Deepak Chopra’s 21-Day Experience, Desire and Destiny, was exactly what I needed to get back on track. And week 2 showed me how to make intentional choices to get me back toward living the life I want. Check out what I learned below and follow my daily Facebook posts here. Then head here to see my week 1 recap and come back here next week for Week 3’s recap! So connect with your true self and bring awareness and focus to what you truly want. 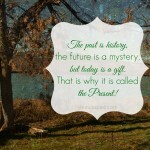 Whether we want to believe it or not, everything we focus on, manifests in our life. 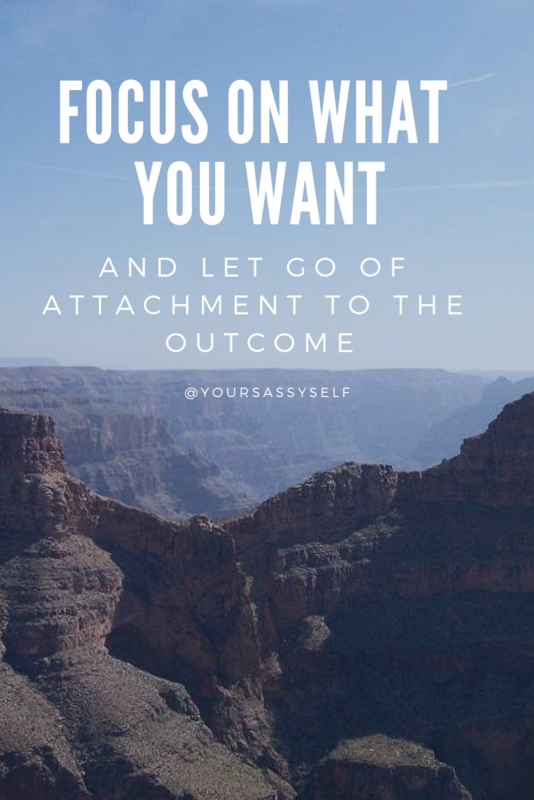 So instead of focusing on what we don’t want, past hurts, or worries about a future that is not guaranteed, which I’m totally guilty of, we need to focus on what we do want. That is exactly what day 9 of this meditation is all about. 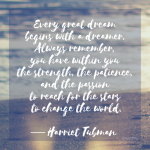 Oprah says that in order to manifest our dreams and desires, we need to listen more clearly to our natural instincts, our intuition if you will, and trust where it guides us. To do this, Deepak says we need to really focus on what we want in our lives. To help, he suggests we sit silently, in the stillness of meditation, to clear our mind of the fear and general agitations created by everyday life. This clarity allows our intuition to kick in and guide us toward intentional choices that align with what we want. Once aligned, then we can start putting things in place to make them happen. The one caution however, is to let go of our expectations of what the outcome will look like. Remember, when we’re aligned with our true selves, we are open to infinite possibilities and it is egotistical to think we know exactly what that will look like. Instead, let go of the fear of the unknown, and embrace the fact that your dream will come true as it is meant to. Lots of trust is required in this step, but it’s so worth it. As a lover of dance, Deepak really hit home day 10’s meditation with his analogy of comparing life to a dance. I don’t know about you, but dancing is pure joy for me. It helps me feel alive because I get to move with the flow of the music, without a care in the world. 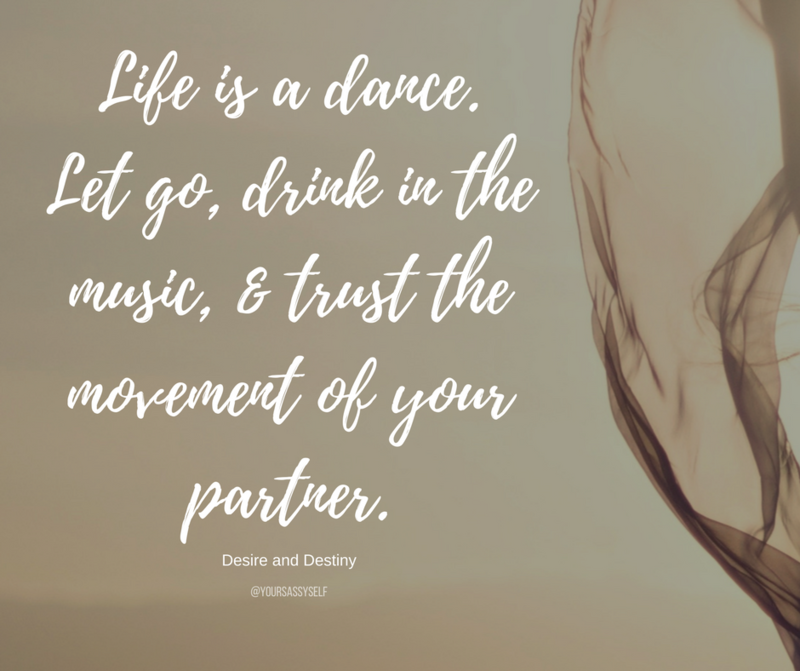 Add in a dancing partner and my joy grows exponentially because I get to let go and just follow his lead, trusting that we’ll glide along the dance floor. And whether we unintentionally run into anyone or fall on our a#*, it doesn’t matter because we’re out there having a blast doing what we love. Just as in dancing, there may be times we take a few steps forward and a few steps back. There may be times things get in our way and there may be times we fall on our a$$. The beauty is to not try to control the steps, the obstacles, or when and if we fall. The beauty of this dance we call life is to let go (mind, body, and soul), drink in the music, and trust the movement of our divinely chosen partner. Ah, I am filled beyond words. Off to dance I go. It’s true. We create our reality, and not necessarily like we’re used to thinking of it. We don’t create it by slaving over our job, our home, our family. It starts way before we start taking action. It starts with the intentions behind what we think, feel, believe, and choose at every moment. This is what day 11’s meditation is all about. 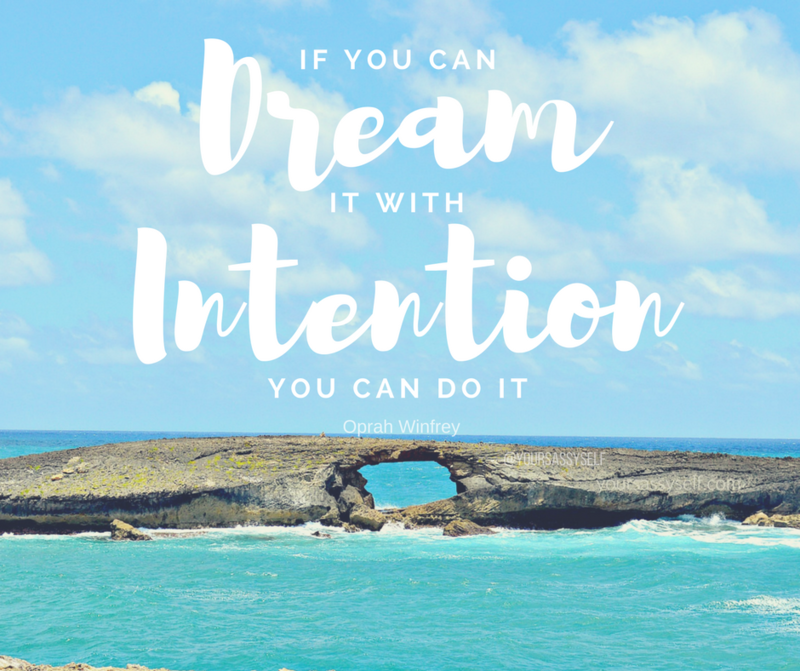 So if your dream is to be the best, successful, etc., but you feel like things keep getting in the way and you find yourself wondering if will ever become a reality, you need to refocus your intentions. If your thoughts and beliefs don’t match the intention behind your actions, the two will never align to turn your dream into reality. Deepak says that whether we want to accept it or not, all the love, joy and peace we have in our lives, is directly correlated to the amount we love, joy and peace believe we deserve – no more, no less. It’s not that the divine universal energy has turned it’s back on us. It’s just that we need to get clear and connect our true self and our truest intentions to our infinite potential. Oprah says this means surrendering all our fears, anxieties, and negative thoughts. It means letting go and choosing to trust ourselves and the expansive abundance of the universe. 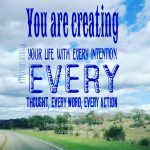 It is definitely a 24/7 job, but once we’re energized by this awareness, we can use our intentions to transform our lives into turning all our dreams a reality. I don’t know about you, but when I’m married to the outcome of any thought, action, goal that I think I’m passionate about, I tend to try to do everything in my power to reach it. Unfortunately sometimes it feels like I have to fight tooth and nail to get it and I wonder why. If you’ve had that happen to you too, day 12’s meditation explains why. 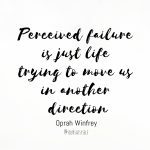 According to Oprah and Deepak, anytime we try to force things to get exactly what we think we want, we’re generally trying to attain things that weren’t meant for us. They’re just things our EGO mind tries to convince us we desire. That’s why we experience so many obstacles and bumps in the road. However, when we place that same passion and desire on the things that match our intentions and heart, then we manage to get exactly what we want, effortlessly, without much struggle. That’s because we’ve taken the time to stay connected to our true selves and listen to what our body is trying to tell us about the choice(s) we’re making. According to Deepak all the choices made in our favor will always feel right. And we’ll know they’re right because our heart will sing with excitement and joy because we trust and are open to the unknown. 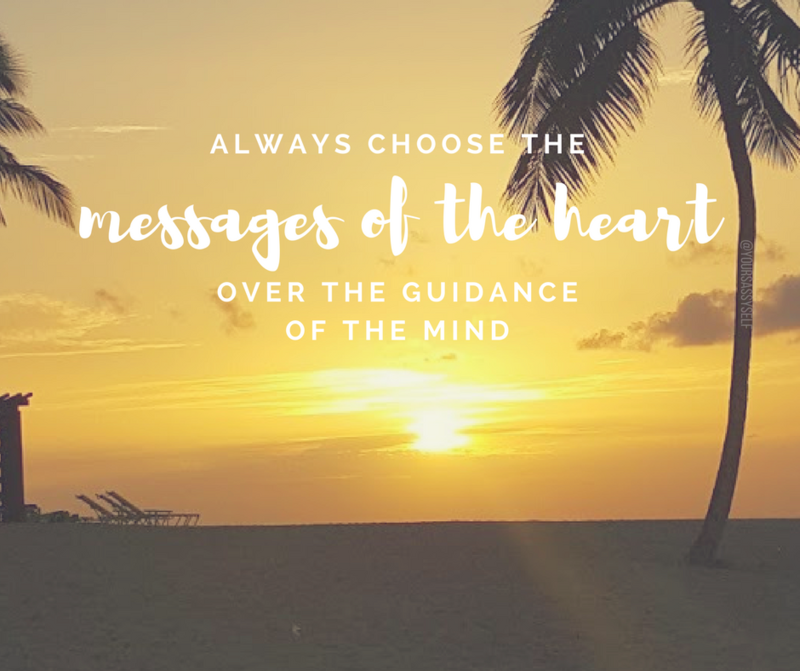 If however, there’s ever confusion, or we’re not comfortable making a choice, he suggests we be patient and wait for our heart’s wisdom to kick in and guide us to our next best step. Doing this keeps us from having our EGO guide us to a very specific outcome that may cause us more problems, or block us from being present for something better. I know I’ve had my share of experiences in life that felt like they just happened seamlessly, and others that were a problem from beginning to end. Now I know why. And again it’s all about trusting that intuition/gut feeling which is connected to the true self vs. trying to listen to the EGO mind which is not. So cheers to operating from the heart vs our EGO minds! Day 13 of this meditation is all about encouraging us to believe in a power greater than us, trusting our chosen path, and I letting go of control and attachment to the outcome. Deepak adds that in reality, it’s our EGO mind trying to find out “where are we going, how long will it take, will we be safe, will we be comfortable, will we enjoy ourselves, will we succeed in getting our desired outcome.” Yes uncertainty can be unsettling, but have you noticed that no matter how hard we try to control every piece of our lives, it always finds a way to throw us a curve ball? 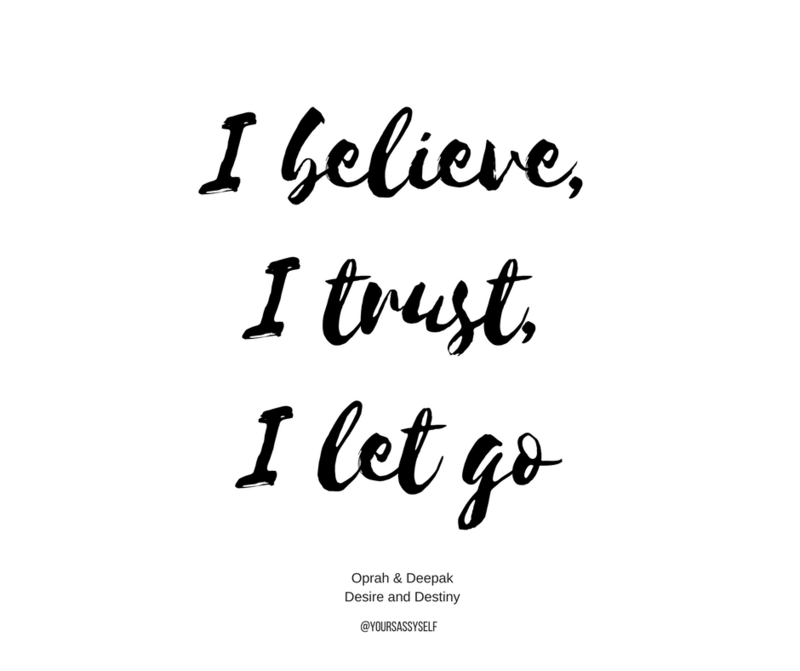 That’s why Deepak encourages us to instead set our intentions, put the required actions in place, and relinquish control and our attachment to the outcome, trusting that what is meant to be, will be. It’s definitely something that takes time to get good at, so we have to be gentle with ourselves as we go through it and just practice it as often as we can. 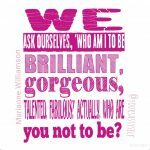 He adds that we when let go of self imposed limitations and intend for everything to work out to everyone’s highest good, we allow opportunities to come our way and life begins to unfold in ways we could have never imagined. Day 14 of the Desire and Destiny meditation reminds us of the importance gratitude plays in transforming our lives. Oprah adds that the more grateful we are, the more we have to be grateful for. 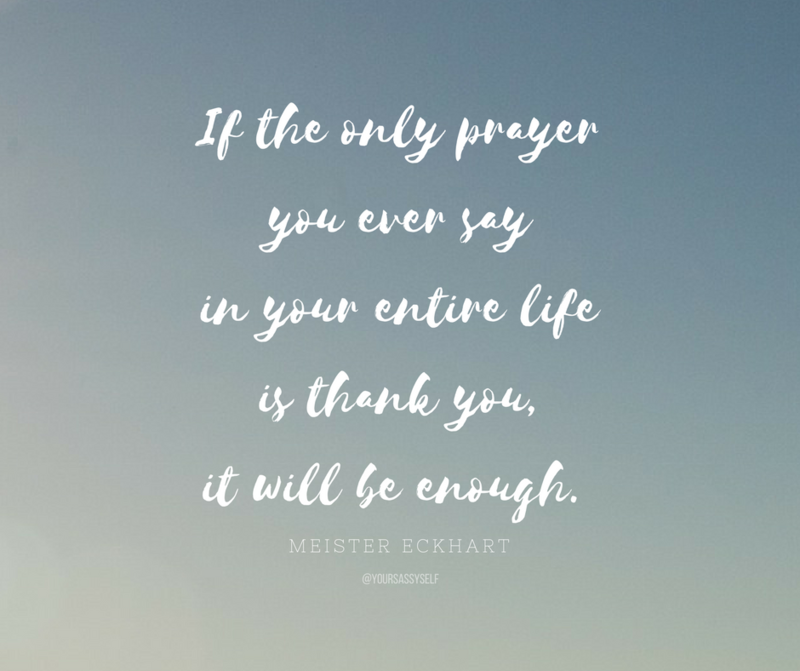 Deepak agrees and adds that when we allow ourselves to pause the stories of our lives long enough to really appreciate all that we have, and the beauty that surrounds us, then we open the door to infinite abundance. It allows us to stop seeing the world as something filled with fear and scarcity, to one that is filled with love and abundance. The reason this happens is because we shift our focus from what we don’t have, to what we do. This appreciation for who we are and what we have now, allows us to quiet the EGO mind and embrace that which we truly want to manifest for ourselves. I know that as soon as I started to name at least 5 things I was grateful for before I got out of bed in the morning and before I fell asleep at night, my perspective on my day and my life shifted. I started to see all that was working out in my favor, vs. focusing on the stuff that wasn’t. Doing so definitely brought more peace into my life and allowed me to release a lot of stress and worries. And whenever I feel like I need a little more, I always head out into nature and allow the wonder of it all to wash over me. It’s a perfect example of how simple life really is. 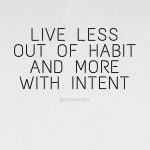 How will you make intentional choices a part of your life?